Accidents with company vehicles can be confusing. Who’s responsible? Whose insurance pays for the damages? What benefits are available? These are just a few of the issues both you and your lawyer must take into account when you’ve been injured in a motor vehicle accident with a company vehicle. 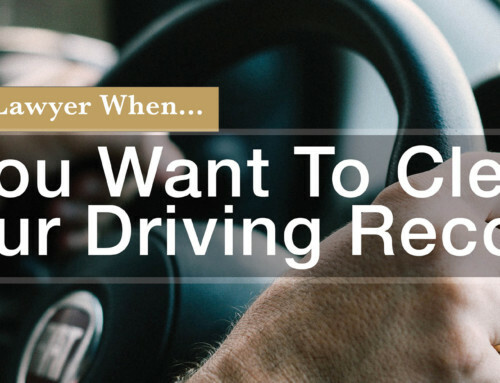 The most important question to consider is whether or not you were driving the automobile in a manner that would be considered within the scope of your employment. This includes making deliveries, driving to and from off-site jobs, and driving to get supplies for the company. If you were injured in an accident doing a task for your job, then your employer may be liable for your injury. But if you were using the company car for personal reasons at the time of the accident, you may be held responsible. Other considerations in determining liability is negligent entrustment of the vehicle. If your employer failed to check your driving record, failed to maintain the vehicle, or failed to check if you have a condition that impacted operation of the vehicle, then the company may still be found liable due to their negligent entrustment of the vehicle. If it’s not immediately obvious whether you were acting in the course of your employment, the question then becomes whether you were on a detour or a frolic. The differences between a detour and a frolic can be confusing and subtle. A detour is only a slight deviation from the scope of your employment. For example, driving to meet a client and going slightly out of the way to get gas likely would qualify as a detour. A frolic is substantial deviation from the course of employment that absolves the employer of liability. For example, if you borrowed the company car to meet friends at a restaurant or bar then you are clearly not acting in the course of your employment and this action likely would be considered a frolic. If your route is considered a frolic you would be liable for any and all damages. Keep detailed records of where you were going at the time of the accident and where it happened. 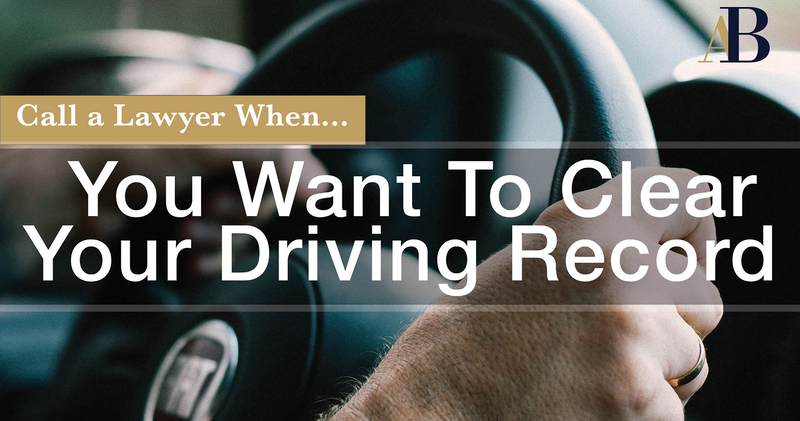 Be sure to get a police report, record the other driver’s license number, and ask for their insurance information. If there are witnesses, get their contact information as well. 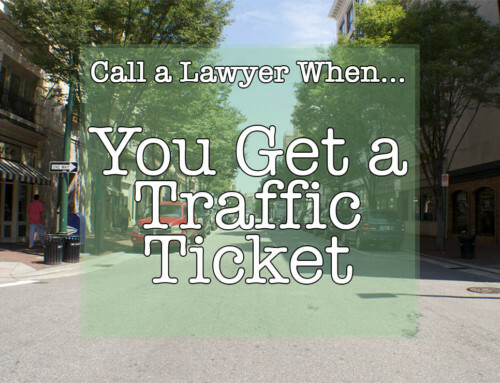 Recording this information can help your lawyer get the best possible outcome for you. 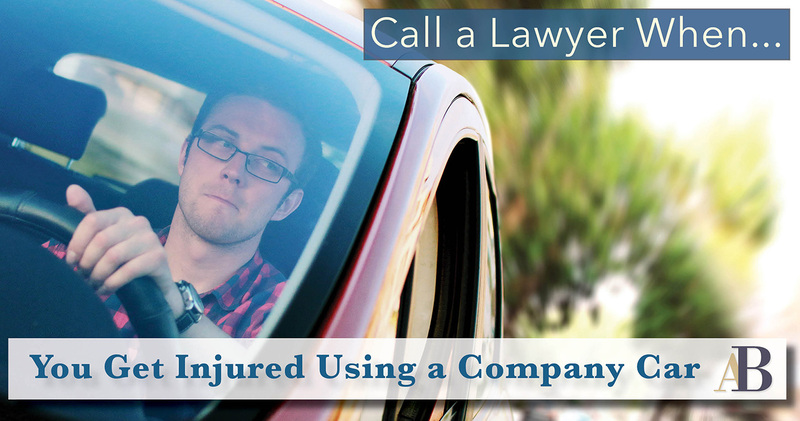 TIP: Consult your employer’s vehicle policy and contract if you get in an accident in a company car. If your employer does not have a vehicle policy, then make note of that as well. 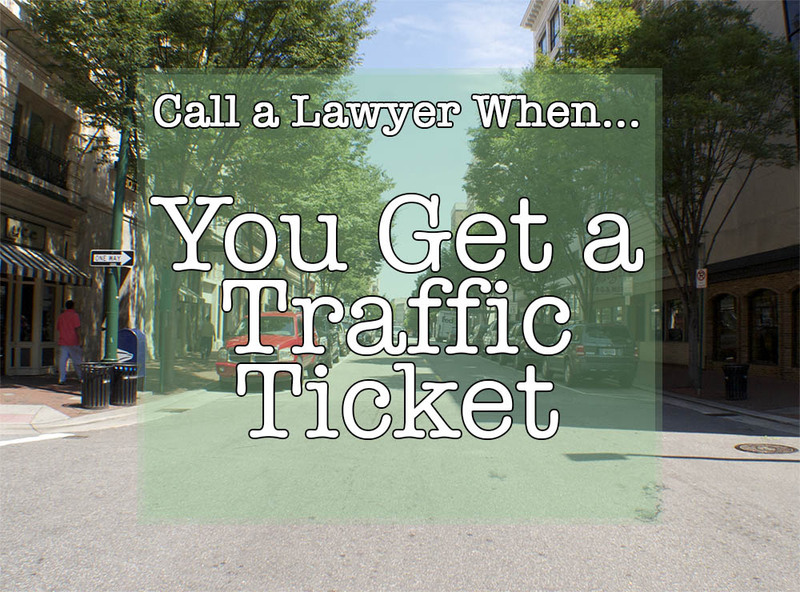 Virginia Beach Attorney Alex Bell can help you if you’ve been injured while driving a company vehicle. 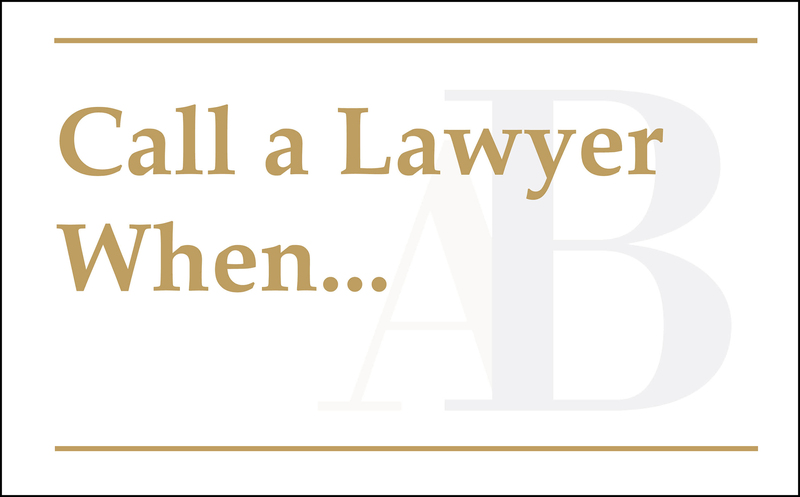 Alex Bell approaches each of his clients on an individual basis, focusing his legal expertise on your unique set of circumstances. 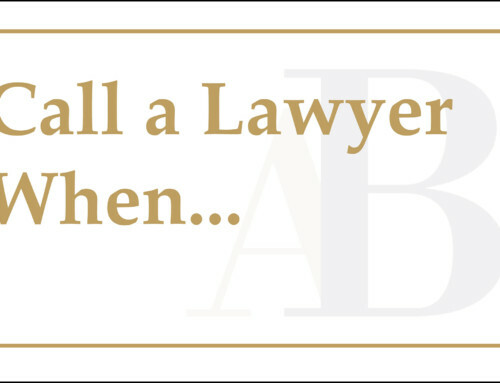 For more information, give us a call at 757-651-5017 or visit our website www.AlexBellLaw.com.